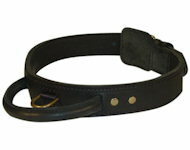 Top-notch Training Dog Collars made of leather and nylon, decorated and plain, will satisfy the taste of the fussiest customer. 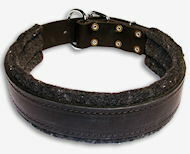 They are safe because made of dog-friendly materials and of course the collars are reliable. For that reason, these accessories can be used for multiple dog activities such as walking, training and appearing on public. 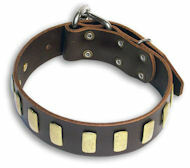 All the collars are sturdy to prevent any tear. 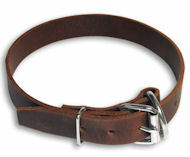 Due to top-rate materials, these tools will be worn by your dog quite long. 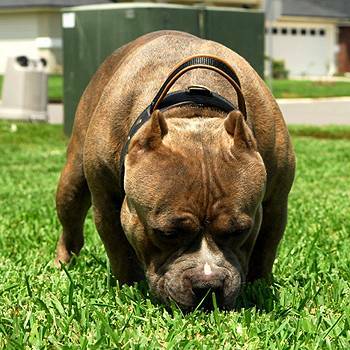 Don't miss this excellent offer and choose one of these training collars for different dog activities.